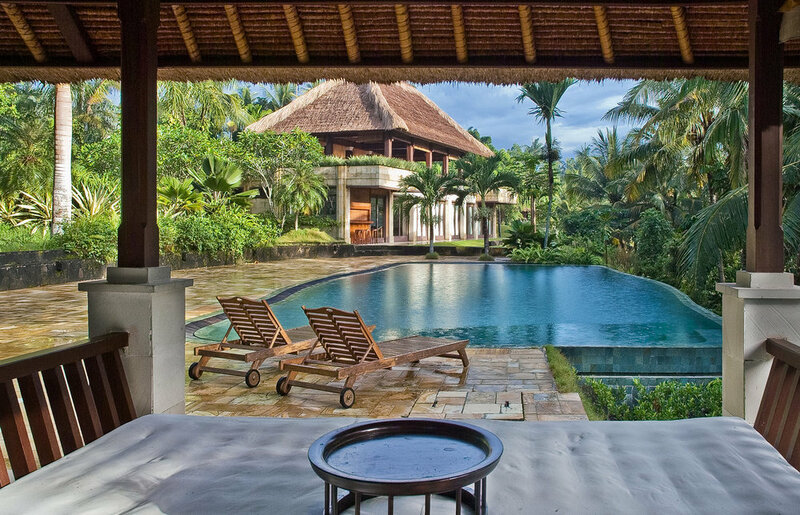 So you want to attend the Bali retreat with a scholarship? PLEASE REVIEW ALL THE RETREAT DETAILS BEFORE ENTERING! 2) Follow @drjinjudasalla on Instagram and NaiAsa Institute on Facebook, if you’re on social media. 3) Attend our FREE, upcoming virtual event, 1/20 Beauty that Transforms - The Goddess Brain™ MASTERCLASS. You must be present from the beginning until the end of the class to win! (Plus, you’re going to learn some amazing tools.) The winners will be announced at the end of the event. 4) Share this post including hashtag on Facebook #naiasabali2019, if you’re on social media. 5) Winner must submit an application/questionnaire by 1/21/19 and then put a $400 non-refundable, deposit towards the retreat (or $100 non-refundable, deposit if you win the Virtual ticket) by 1/22/19. If winner is unable to put deposit by this date, then another winner will be selected at random. 6) Drawing only for those women who aren’t currently registered for the retreat. 7) These are not FULL scholarships (except for the Virtual Ticket), but scholarships that help subsidize the price of the retreat. Please refer to the retreat page for the exchange amounts. 8) *The Virtual Ticket is a full scholarship and will only be valid for the 2019 BTT - Bali retreat if there are at least 5 other, paying attendees. If the Virtual Ticket scholarship is unused because the minimum attendees were not met, then the winner will receive a $500 credit towards a future event, training, journey, or coaching package. 9) By participating in this contest, you agree and accept these requirements, rules, and regulations. 10) We reserve the right to modify or cancel this contest at any time, for any reason before 1/20/19. Participants will be notified via email should this occur.